As people, we want to improve our lives on a daily basis and keep our stress levels at their lowest. Many of us are trapped in an office or a cabinet for a good part of our day, and this is where Feng Shui could help us. Feng Shui is a practice over 3000 years’ old which will help you balance the energies in any closed area regardless of whether an office, garden or your home. The idea is to bring good fortune in many ways through the balance of the natural energies as Feng means wind while Shui means Water. This Taoist ideology will enhance your health and raise your levels of happiness in the long run. The whole initial process is quite demanding, precise and complex that is why we recommend you use Feng Shui services in Singapore for better understanding in the beginning. The main tools which are used in the methodology and analysis are the bagua and the compass. The bagua is a Feng Shui energy map which is in the form of an octagon, each part containing a different symbol. Knowing what the energy map, of the occupied space you have targeted, is essential to understanding the connection between the symbols and some areas in your real life. Hiring Feng Shui services in Singapore could further help you understand the 8 different bagua parts, how they could be developed and how they could improve your everyday life. 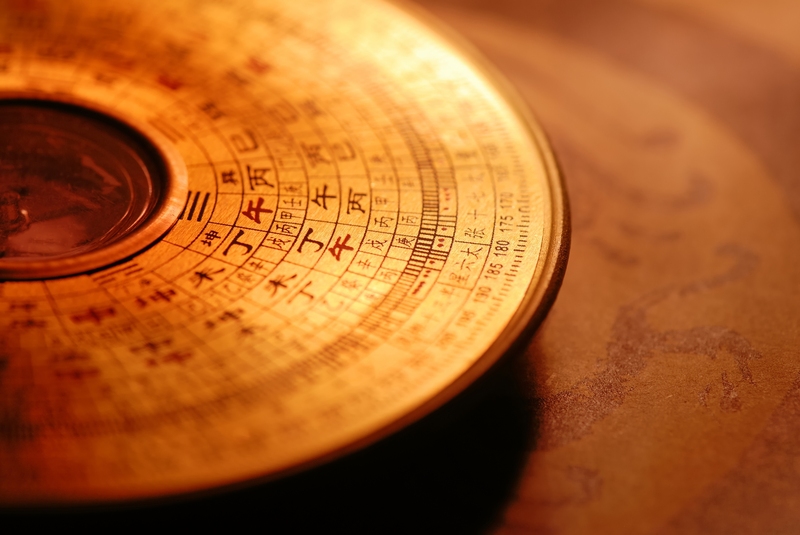 The Feng Shui compass also known as Luo-Pan is exploited to provide information about a particular site or building. It basically is a group of bands of rings which are placed around a magnetic needle. The term means “a bowl with everything “which is meant to represent the mysteries in the world. Master Sanna created Sanna Feng shui through combining the art of ancient spiritual healing and Feng Shui to provide a one stop feng shui service for home or business owners bringing convenience to them. Our list of services are as below. Residential Feng Shui will help you enhance your well-being and health, obviously, that does not mean you should stop taking care of yourself. The health area of the room is called Tien Yi and is located to the North. Picking the North bedroom or placing your bed to the north wall of your bedroom can tremendously improve your health. Many businesses hire Sanna Holistic House Feng Shui services in Singapore and Southeast Asia to attract wealth and prosperity. Some use it publicly, other privately, but many have already integrated it as part of their interior. Residential wealth enhancement is typically the use of water features in the Prosperity Area, called the Shen Chi, of your room. That means placing a water tank in the Shen Chi, for example, is bound to make you wealthier. There are many other benefits to Feng Shui. Regardless of whether you are an enthusiast or skeptical about it, trying it out could help you develop enough experience to choose if that is a service you would want to use in the future or not.